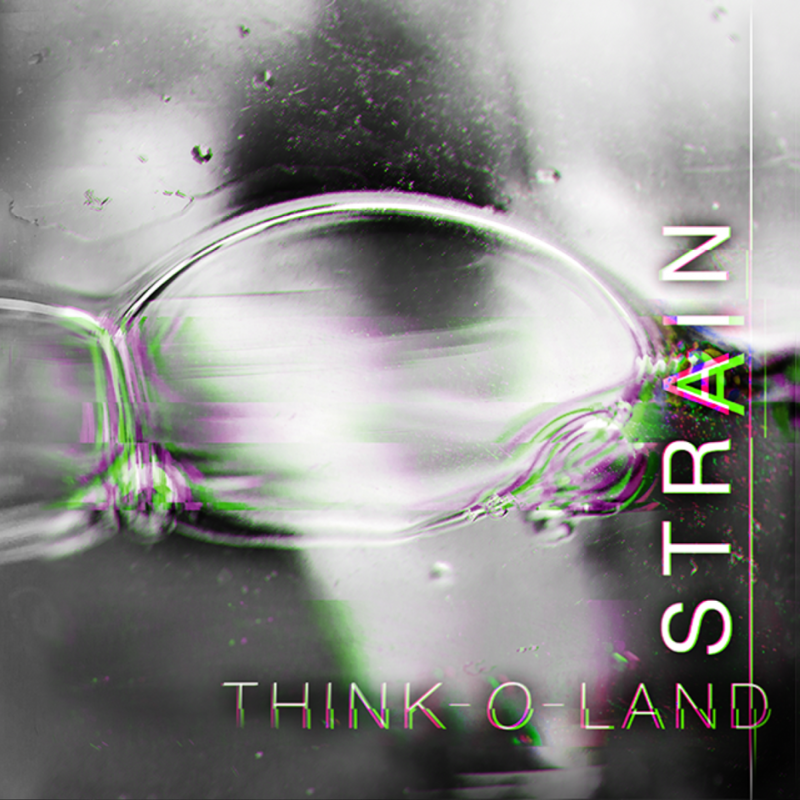 A while ago, in 2013, a band called Strain released their first EP Think-O-land. I just listened to it. Wow, Strain is a class apart. They play experimental, progressive metal and you just can’t compare them to another band. Strain does something with music you rarely hear. The line-up is Jip on vocals and guitars, Tim on guitars, Hidde on bass and Vito on drums. Think-O-land starts immediately which a lot of energy, which will endure the full 25 minutes. The energy of this band is immense. The vocals of Jip are melodic, sometimes heavy, but he got a great voice. Musically this band is also great, they do things you won’t hear often and they do it in a really nice way. This is progressive, this is experimental, but not chaotic or unlistenable, in fact the music of Strain is very good listenable. This is some music you have to experience, on this EP, but I think live this would be amazing too. You are into progressive metal, but in a more modern way? Go listen to Think-O-land by Strain!